50, 75, 100, 150, 200 etc. 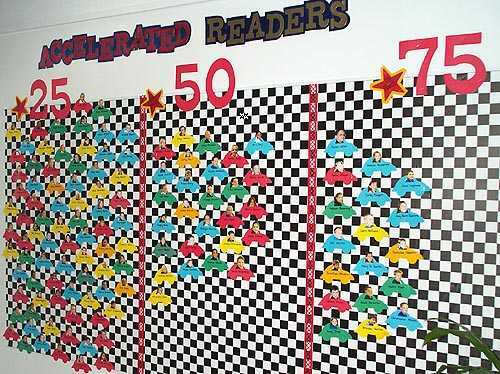 Each grade level has a different color car. Press "Go" to search for Race Cars.